For more than a century, Shawnee County has been supporting and uniting to protect our local farmers and ranchers through advocacy, education and service. 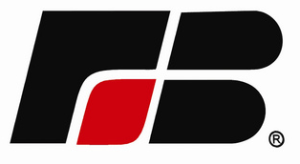 Shawnee County Farm Bureau is a nonprofit, membership-driven organization who adds value to your community through activities like: development of young leaders, support of local food banks, nutrition education in the classroom, high school and college scholarships, safety education, estate planning, health and wellness programs, and crime prevention. We do much more, however, than provide farmers and ranchers the tools and support they need to thrive. We also serve as a resource for legislators, educators, community leaders and everyone who cares about local food and farming. 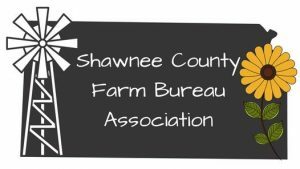 Whether you’re interested in land-use policy, the types of crops grown here, or the best place to pick your own produce, see how Farm Bureau of Shawnee County can help you.